Protein powder can help individuals lose weight, build muscle, have more energy, and perform their very best. 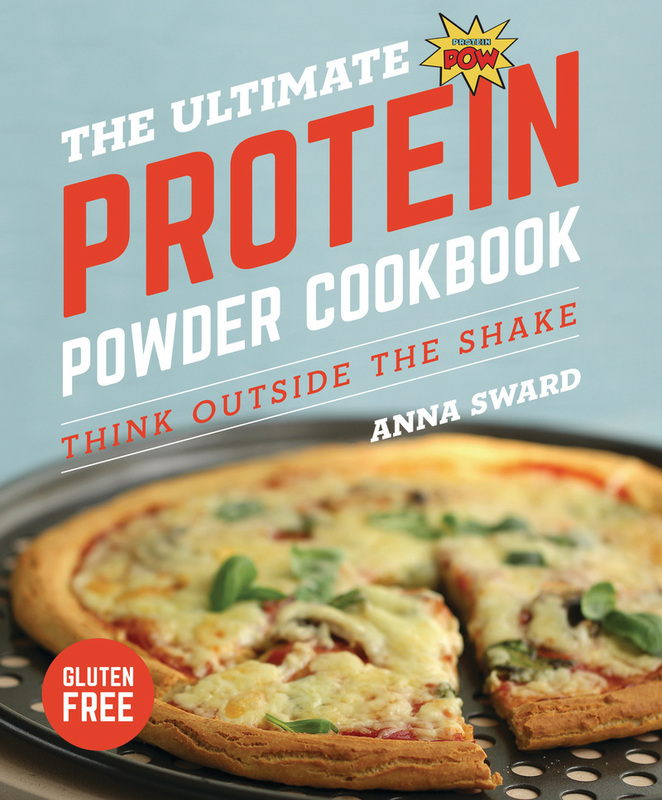 In The Ultimate Protein Powder Cookbook , Anna Sward, author of the celebrated blog Protein Pow, shares delicious ways to add protein to anyone’s diet that go beyond tossing a scoop of powder into the blender. Protein powders can also be used to make an infinite variety of healthy and delicious foods—from protein bars to breads, quiches, pizza, muffins, pancakes, cookies, cakes, and more—that will satisfy taste buds while promoting health and optimal fitness.